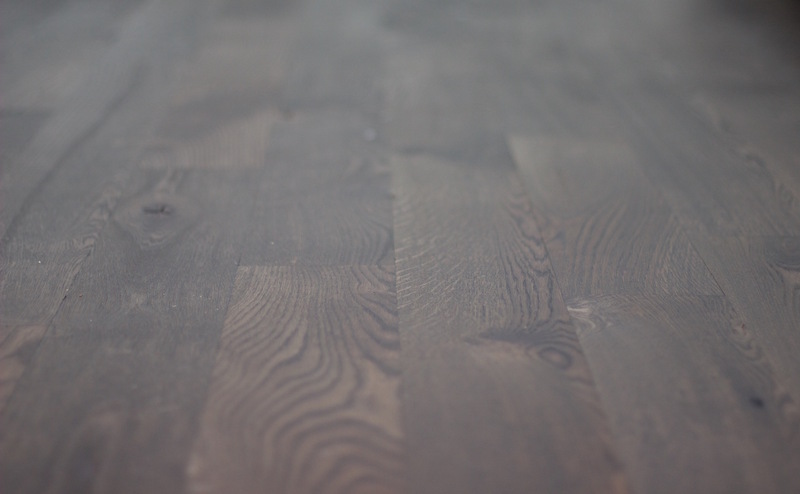 Reclaimed oak flooring - If, you're looking for information on this type of flooring. You have come to the wrong site. But if, you would like to have this look, without having to shell out a lot of money for it. Then you came to the right place. 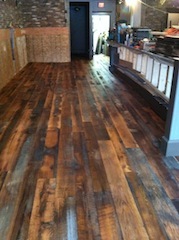 The rustic look of reclaimed hardwood flooring today. Is being used more and more with today's decor style. Rustic, Rustic modern, rustic contemporary or Rustic traditional are popular looks. The only issue is the cost that reclaimed wood flooring carries. 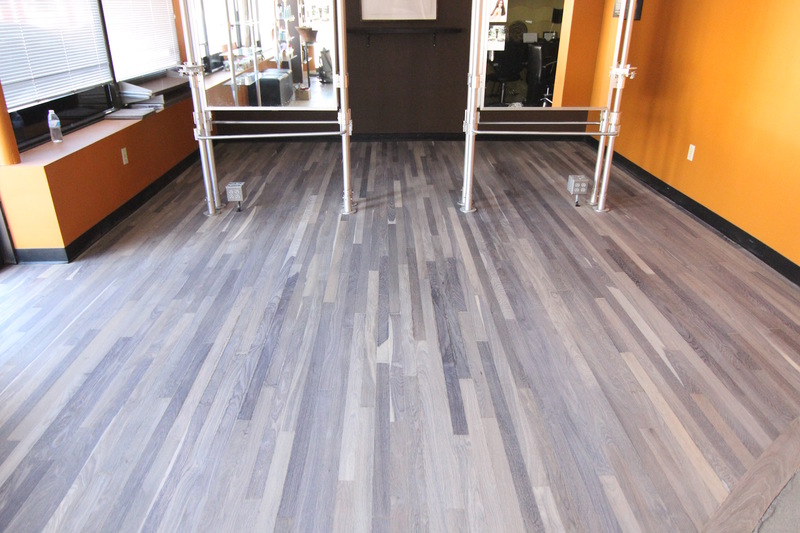 Pricing starts at $5.00 per square feet for soft wood. If, you would like reclaimed hardwood flooring, cost will start at $10.00 per square feet. If, you had 1,000 square feet, that's $10,000 just for flooring. Which doesn't include the cost of installation, finishes or finishing. 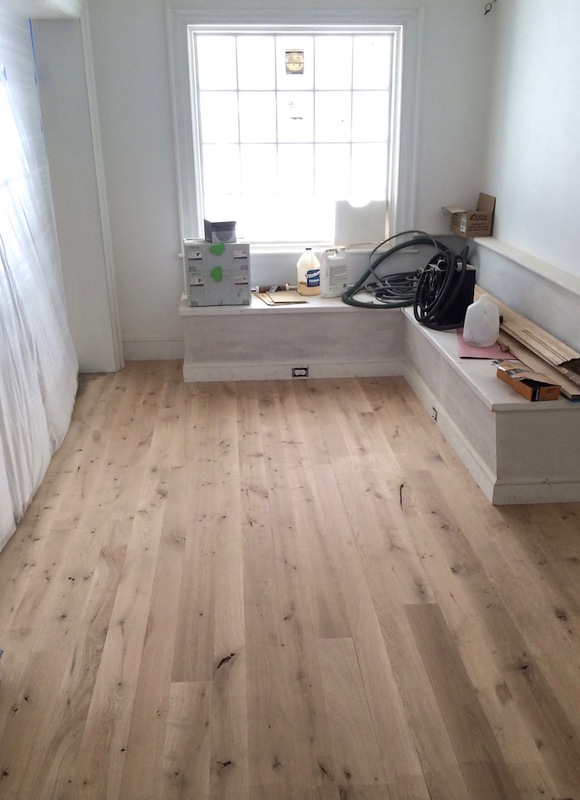 Here are some tips to help you get the look without shelling too much money for the reclaimed oak flooring look. First, you want to start with "live sawn" white oak. Purchase the grade with the most character possible. This will give you all the knot holes, worm holes and dark streaks needed. Remember, you're going for rustic, so accept all flaws. The more character, the merrier. Second, purchase wide plank flooring. Start at 5 inches and go up from there. Mix it up and use random width, which is a classic look for rustic floors. 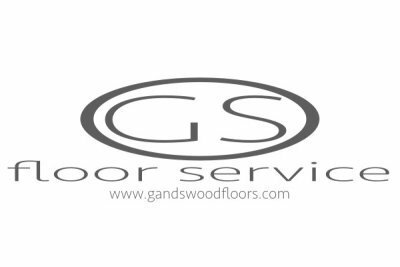 Click on the link, for installation instructions on random width plank flooring. Third, after you have sanded the floor. Wire brush the oak flooring. Wire brushing will give it a distress look. It will dig out the soft wood from the oak flooring, leaving only the hardwood. And form a non-slip surface. It will wear down any sharp corners. It will also, allow grains of the oak flooring to stand out. Fourth, lime wash your floors with either a gray or brown reactive stain. Lime washing will age the wood floors. And the tannins will react to the lime wash, giving you a wide variation in color. Certain types of wood species will not react to regular lime washing. Therefore, you will need to use a lime wash with high pigments. This is the case with red oak flooring. Fifth, apply your color of choice, of hard wax oil. Start with white for the antique look. And adjust as needed. You can also, try the following colors oyster and natural. Want the real stuff visit Long leaf lumber for your reclaimed oak flooring purchase.